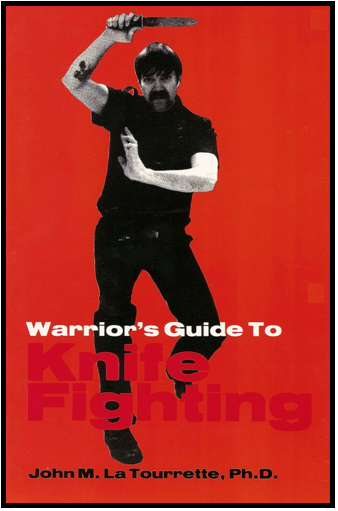 "Warriors Guide To Knife Fighting!" How to chose the best fighting Knife! How to read a knife threat vs a real knife attack! How to increase your chances of survival tenfold in a knife fight! How to carry a knife and not offend the civilians! Nine knife fighting combat grips that work! Six knife attack positions that can save your life! How to chose the best target in a knife attack! How to use a knife without getting hurt! 172 easy-to-follow, step-by-step photographs illustrating various attack, defense and counter-attack maneuvers with a knife! Option #1: "Get Them All Digitally Sent To You!" Option #2: "Get Them Sent To Your Door Step!"